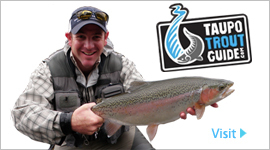 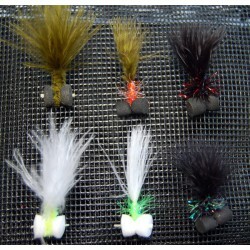 The classic summer dry dropper combination is the most successful method of fly fishing. 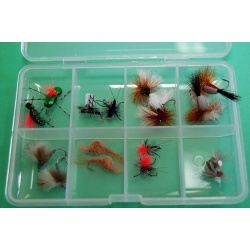 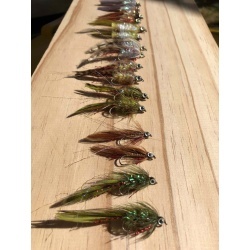 16 Great rabbit flies and fly box. 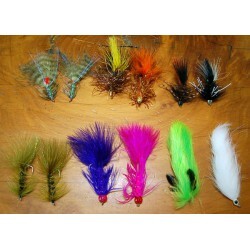 16 Great Streamer flies and fly box.